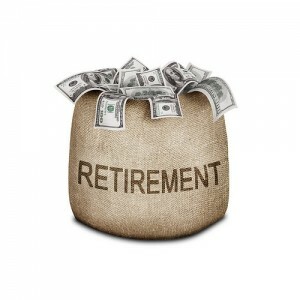 A County retirement-benefit plan requires an employee to contribute a percentage of his salary to the plan. But not all employees contribute at the same rate. Instead, an older employee must contribute at a higher rate than a younger employee who enrolls at the same time. Does this violate the Age Discrimination in Employment Act? The Fourth Circuit, in EEOC v. Baltimore County, No. 13-1106 (Mar. 31, 2014), said that in the case of Baltimore County’s plan, it does. If a 20-year-old correctional officer and a 40-year-old correctional officer enrolled in the plan at the same time, and both employees chose to retire after 20 years of service, the older employee contributed a larger percentage of his annual salary to the plan, despite receiving the same level of pension benefits as the younger employee. This disparity in the employees’ contributions would occur even though the County subsidized both employees’ pension benefits. The County’s plan required that employees contribute in accordance with the age-based rates regardless whether they chose to retire after reaching retirement age or after working the required number of years. 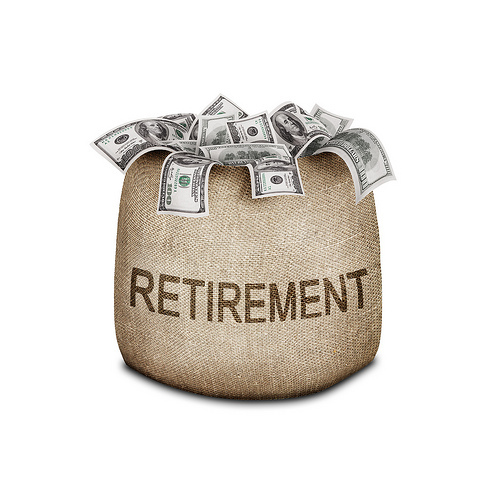 Therefore, the number of years until an employee reached retirement age could not have served as the basis for the disparate rates. Because those disparate rates were not motivated by either the “time value of money” or other funding considerations, we conclude that the plan treated older employees at the time of enrollment less favorably than younger employees “because of” their age. The court remanded the case for the district court to consider damages. The County has since changed its plan so that all employees contribute at the same rate. Image courtesy of Flickr by 401(k) 2012 (creative-commons license, no changes made).